When will be Sharpe next episode air date? Is Sharpe renewed or cancelled? Where to countdown Sharpe air dates? Is Sharpe worth watching? 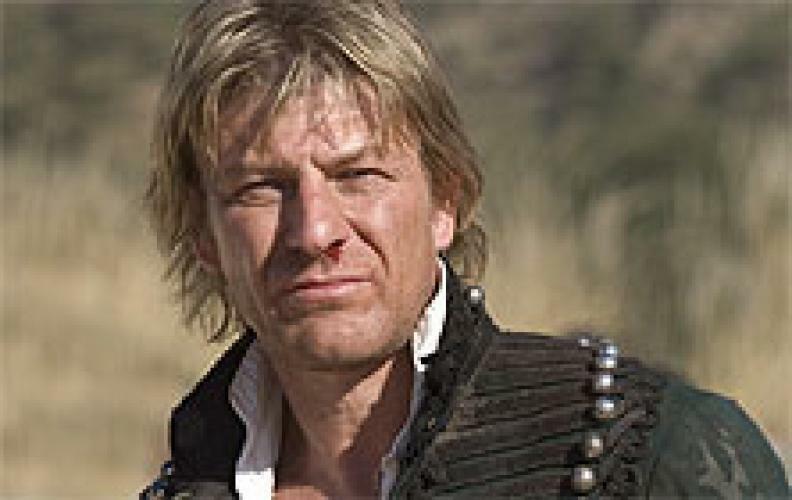 Sean Bean is Sharpe, a troubled outsider who, following an heroic act of bravery, finds himself promoted to the rank of officer. In this definitive collection of the acclaimed drama, follow his breathtaking adventures commanding the King's Rifles during the Napoleonic Wars. Sharpe next episode air date provides TVMaze for you. EpisoDate.com is your TV show guide to Countdown Sharpe Episode Air Dates and to stay in touch with Sharpe next episode Air Date and your others favorite TV Shows. Add the shows you like to a "Watchlist" and let the site take it from there.